This quilt has been a great beginner class for us. 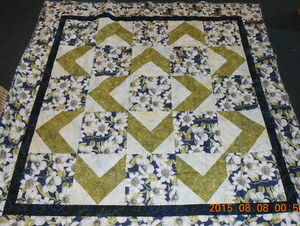 This quilt can be make in a variety of sizes from lap to king. Sign up now to make this quilt.